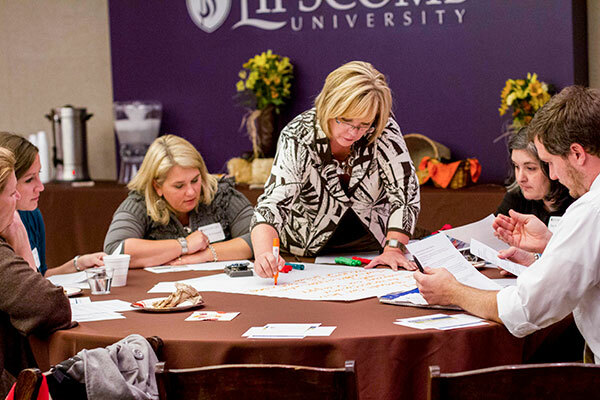 Earn a degree in instructional coaching that will serve classrooms, schools and districts. Take the lead in facilitating professional development, catalyzing collaboration and welcoming diversity. Use your skills and knowledge to support other teachers. We’ll guide you in understanding the models and methods of coaching and presenting to adults, implementing collaborative learning practices at an organizational level, and leading crucial conversations about race, ethnicity and linguistics. Committed listening, presuming positive intent, asking powerful questions and delivering reflective feedback are invaluable tools that will set you apart in the educational realm. Our cutting-edge instructional strategies and seasoned faculty will ensure that those skills are developed at an advanced level so that you’ll have all you need to be a leader in your learning environment. Our program was created to help you understand how to facilitate effective coaching conversations, how to teach adult learners in professional learning situations, how to hold professional learning communities and how to interact in diverse environments. The coaching skills can be applied in a variety of settings, from a classroom teacher to a grade-level leader to a district-level leader. Our curriculum teaches you how to empower those you work with—teachers, students, families, administrators—so that all stakeholders in our schools and communities can reach their full potential and ultimately increase learning and growth for students.